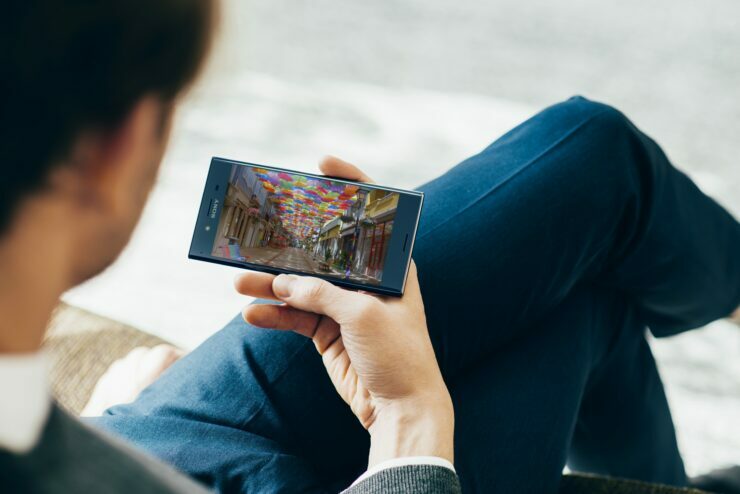 The successor to the world’s first 4K resolution smartphone, Xperia Z5 Premium is finally here and features the same design but packs far more powerful hardware. 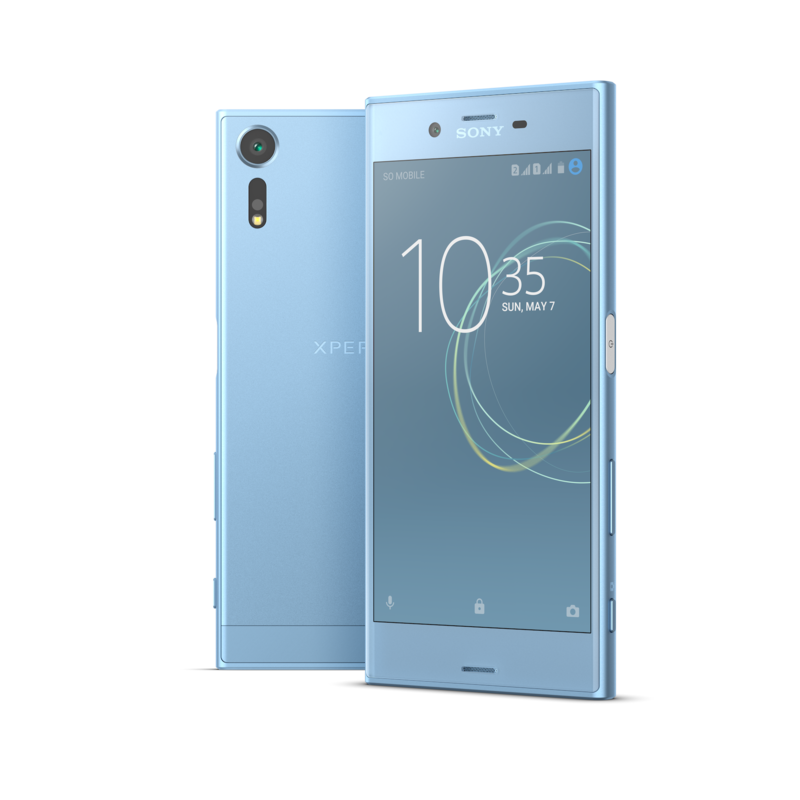 Sony has officially announced its Xperia XZ Premium but you will have to wait a while before getting your hands on one. 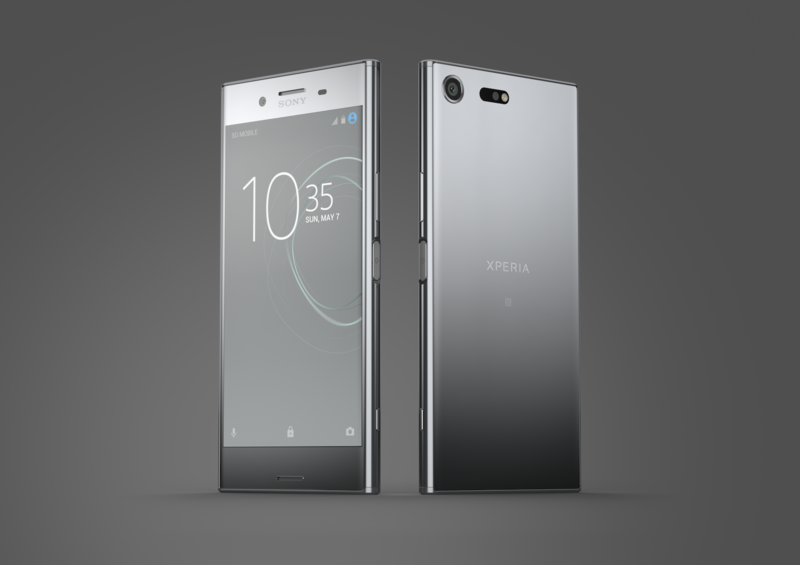 The Snapdragon 835 and 4GB RAM is just the start of the impressive hardware tucked inside the Xperia XZ Premium because you also get 64GB of onboard storage that allows you to expand it up to 256GB via a MicroSD card slot. The phone features a fair amount of bezels at the top and bottom but that’s because the device features front-facing stereo speakers designed to deliver superb audio quality. Front-firing speakers are always a plus so we’re glad they were placed in this phone. The 4K panel is not just going to be used when you want to view the gallery because you will also be able to enjoy the extensive interface of the smartphone in glorious 4K. However, games and other media will be rendered in 1080p because the SoC and battery need room to breathe after all. The camera is going to be the key selling point and can capture 19MP images from the rear side. Hybrid autofocus will lock into the image at 0.03 seconds and the slow-motion video capture feature can record footage up to 960 frames per seconds. Where you have devices that can record up to 240 frames per second, Sony takes it four steps further. The 5.5-inch is more than enough to help you grip the handset with ease as well enjoy media consumption without the screen looking tiny. Availability details of the Xperia XZ Premium have not been announced, but you could see the device hop in later during Spring for a retail price that could go upwards of $800. That’s a lot of money for a flagship but just look at everything that you’re getting underneath it.